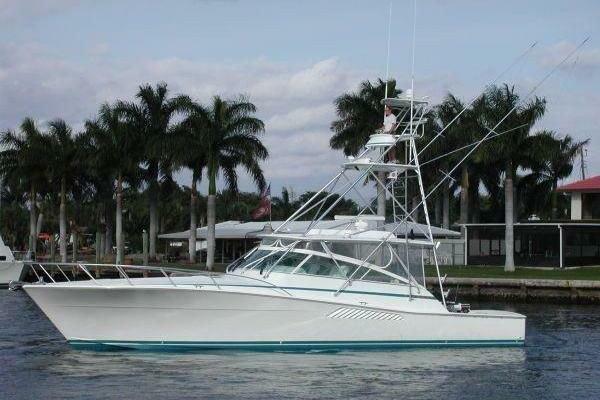 ***Preliminary Specifications*** Beautiful Mediterranean 54' Sportfisher. 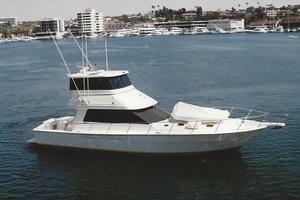 Built for a very knowledgeable yachtsmen that wanted to be the first to the fishing grounds. With twin 1300hp MAN engines you can cruise effortlessly at 20knots or take her up to 37knots to outpace your competitors. Well maintained and ready to cruise she is worth a look. 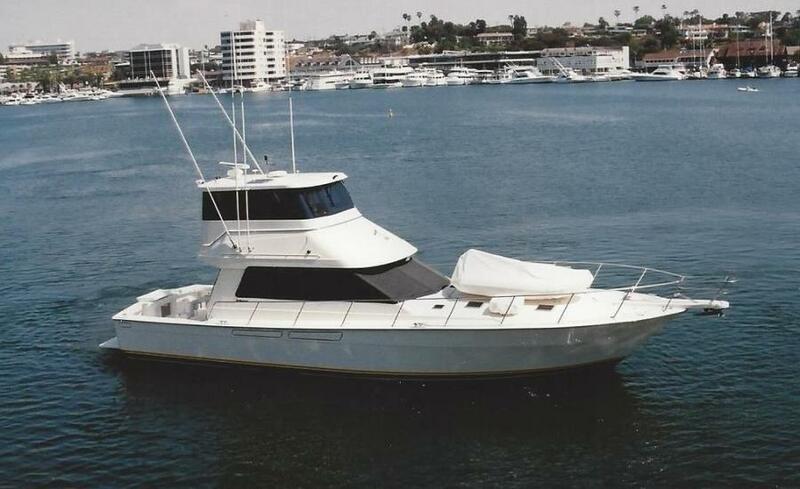 United Yacht Sales New Jersey would love to guide you through a personal showing of this 54' Mediterranean Sportfisher 2002. 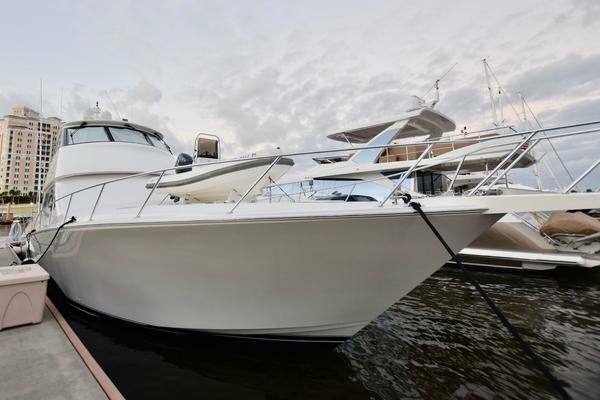 This yacht for sale is located in Seward, Alaska and priced at $384,000. For a showing please contact us by filling out the form on this page and we will get back to you shortly!